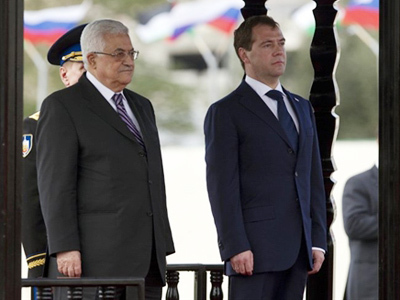 Dmitry Medvedev and King Abdullah II of Jordan confirmed their support to the Palestinian Autonomy during the Russian president’s visit to the Middle East. "The ultimate goal is to establish a modern and single state of Palestine with its capital in East Jerusalem. 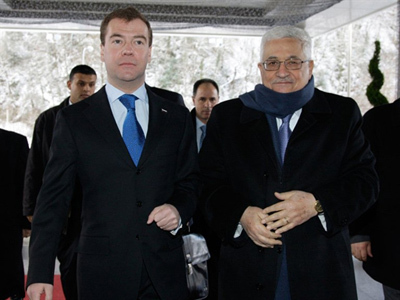 I said this to our Palestinian colleagues,"
Dmitry Medvedev said during his talks with King Abdullah II. While meeting Russia’s president, King Abdullah II acknowledged Russia’s key role in the Middle East settlement and in efforts to restore peace in the region. The working visit of President Medvedev to Jordan is also considered a part of major preparations before the Russia-Jordan economic forum which is due to take place in March this year. 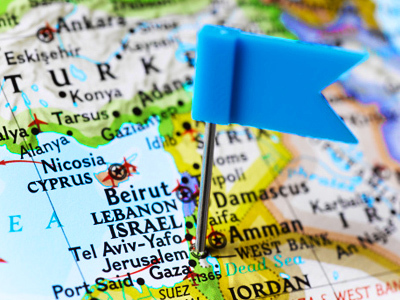 During the visit, Russia and Jordan signed an agreement on developing oil and gas deposits on the territory of Jordan, Russian news agency Itar-Tass reports. 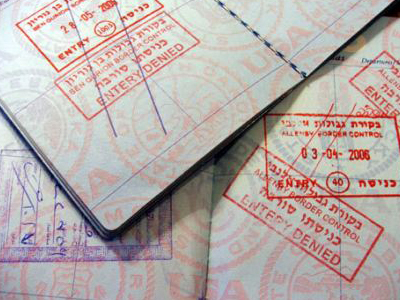 "Jordan is a friendly nation. Contact between the two countries has been regular, which facilitates economic and humanitarian ties.We look at the prospects of our relations with optimism and we are convinced they will be useful," said King Abdullah II. 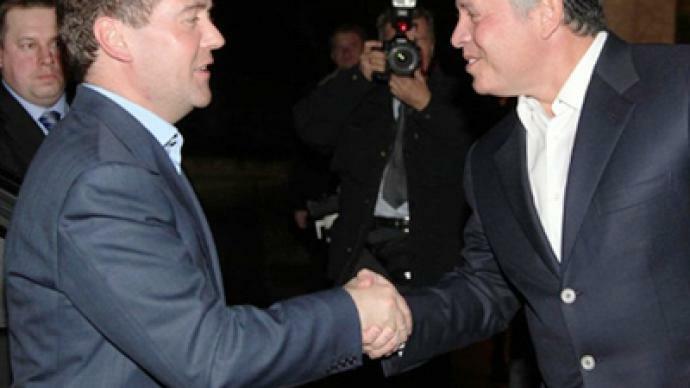 The visit to Jordan took place on the second day of Medvedev’s Middle East tour. 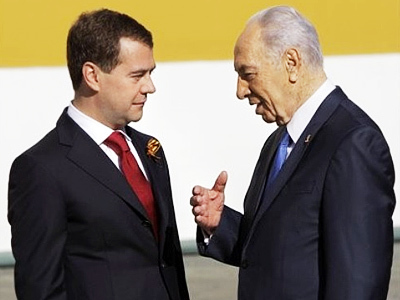 On Tuesday, the Russian president made his first official visit to the Palestinian territories and held talks with Palestinian leader Mahmoud Abbas.